Please use July to jumpstart your college application process. Many applications will open August 1, so follow these five key tips to make the most of this summer and get ready for the exciting fall college application season. 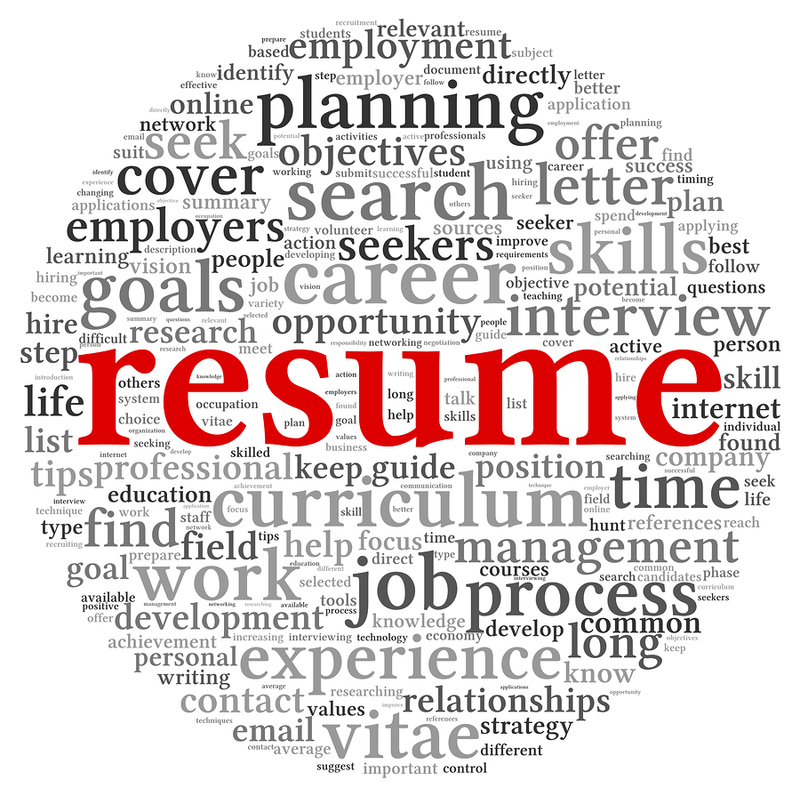 Powerful resumes can help college applicants organize their applications, brainstorm great essays, strengthen interviews, and receive scholarships. Here are 10 tips to get them started.